Whether we work with a company, consult for an organization, or use their services to strengthen our own offerings, we call them partners. Here is a featured list of some of our partners. 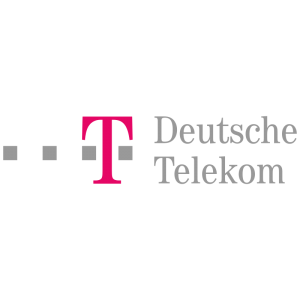 Deutsche Telekom is one of the worlds largest technology and telecommunications conglomerates. Formed in 1995 and privatized in 1996, Deutsche is the parent company to US based T-Mobile, and is considered a leader in emergent technologies like cellular, data, and edge computing. As discussions begin around ‘the 4th Industrial Revolution,’ DT is positioned at the forefront of the value creation chain. It is based on the availability of real-time information through networking and on the ability to derive an optimal value creation flow from the data at any given point and time. This creates dynamic, self-organizing, cross-company value networks by connecting people, objects and systems. In turn, DT returns this value to their customers in the form of cutting edge technology, entertainment opportunities, intelligent data management, abd realtime data availability. 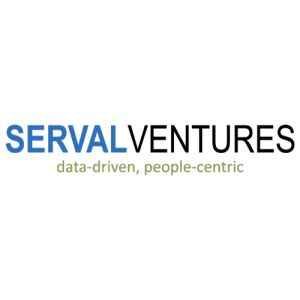 Serval is a New York City based venture firm working with startups to accelerate their success. Serval works with companies in a more holistic way, as complex organisms rather than products. We are growing an ecosystem with a culture focused on agile innovation, applying data-driven strategies to enable Serval startups find and sharpen their competitive edge. Serval’s programs are designed to engage our extended community of startups, entrepreneurs, mentors, supporters, partners, sponsors, clients and investors through targeted programs and events. Through these engagements, we are building a mutually supportive community to help each other grow and prosper. 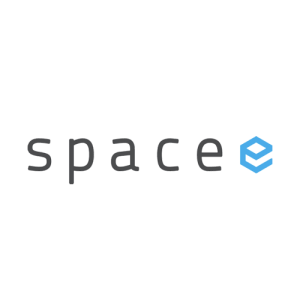 Spacee redefines spatial experience and augmented reality. Spacee makes the physical world digitally interactive through deviceless mixed reality. What if you could make everything touchable and interactive? What if a retail space could understand intent vs. browsing? What if the space knew your demographic details or emotional state? What if a system could change displayed content based on any variable? We can stop asking “What if” Spacee makes it possible. Empathy + Action: We harness the power of virtual reality and leverage it for social good. A well-crafted narrative affords us the opportunity to see the world through the eyes of another. Virtual really empowers not just to see, but also to step in, walk around & experience. With VR we can interact, feel and understand the point-of-view of another like never before. VR is the most powerful storytelling tool on the planet. Let us show you how to harness this power for your mission. TDO’s virtual reality experiences are formulated to inspire unprecedented levels of empathy & incite viewers into immediate action. For fundraising, awareness campaigns, or general rebel rousing, our carefully-crafted, tailor-made narratives convey your message & mobilize viewers to act. We also connect you with online & offline distribution channels for the widest (or most targeted) audience. 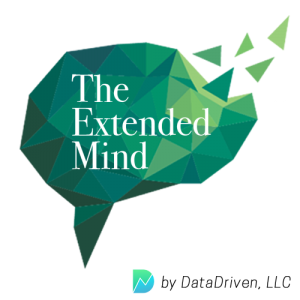 The Extended Mind is the notion that objects in the environment and the way that humans move influence thoughts, perceptions and action. Learn how human thoughts, perceptions, and behaviors are affected by physical characteristics—embodiments of abstract concepts—and how you can capitalize on these effects to improve the reception and use of your virtual and augmented reality experiences. Data Driven LLC specializes in behavioral science and experience research for Virtual and Augmented Reality. They are based in Portland, OR. Pioneers in the world of Immersive Media experiences. Zeality continues to push the limits because they believe in Immersive Media’s unmatched power to connect, educate, inspire, entertain, and communicate. 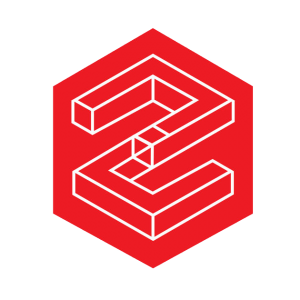 As the leading provider of innovative cloud solutions for delivering immersive media content across all connected devices, Zeality offers a full suite of products and services that will help define usage, determine the value and develop repeatable, scalable models for using VR and 360° videos in iphone and android applications. Zeality leverages strong strategic partnerships with production companies, tech corporations, infrastructure organizations, and more, to create multi-directional engagement with a variety of audiences through these experiences. Their customers include innovative brands like the San Francisco 49ers, San Jose Sharks, Reebok and others, who are all working to deliver on the promise of immersive media. 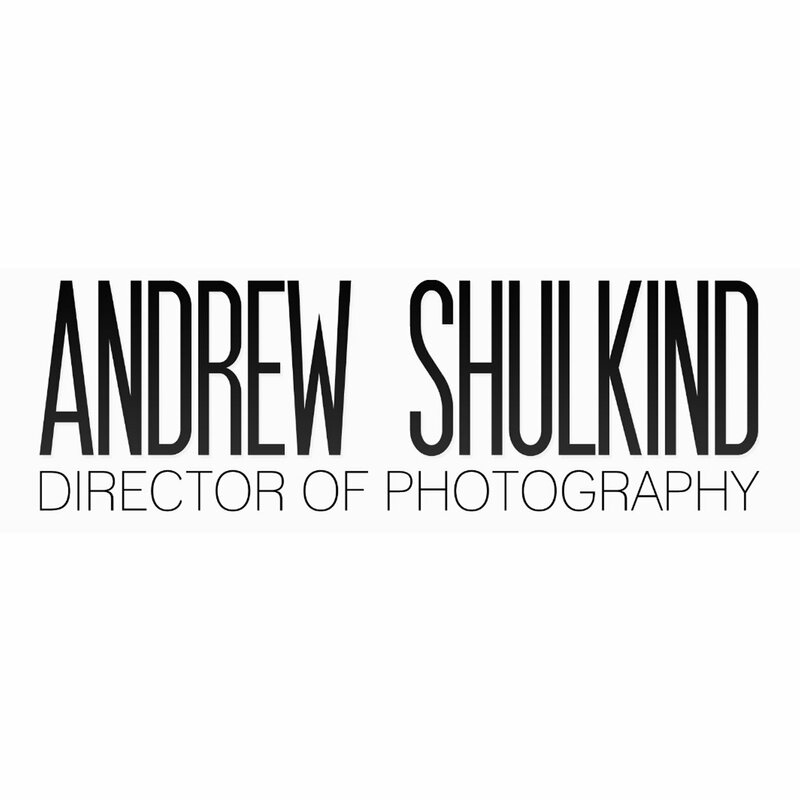 Andrew Shulkind is a cinematographer, emerging technology strategist, and an avid experimenter. From film to digital, and from cameras to lenses to lights, he revels in putting new technology through its paces while still keeping busy with film and commercial work. His driving curiosity is likely the reason he’s an early adopter of virtual reality technology, spending time out in the field to see what works, what doesn’t work, and what constitutes the new visual grammar of 360-degree cinema. He is a creator and co-founder of Headcase VR, a filmmaking group describing itself as a “360-degree virtual reality content studio.” Andrew has awards and credits with some of the largest brands in the world, and continuously strives not only to create content, but also understand what works and what does not. 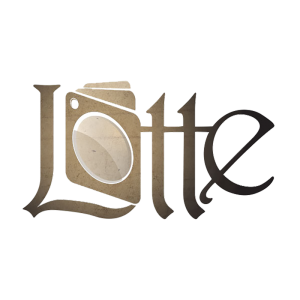 The Lotte Project is dedicated to improving experiences, and telling the stories of the past to help them maintain connection with the present and the future. We utilize the latest in emerging technology to provide the most immersive experience possible. As a team of PhD media psychologists we use the theories and best practice principles to create experiences that have a lasting significant impact on users. 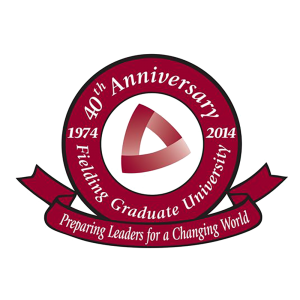 Fielding Graduate University is an innovative global community dedicated to educating scholars, leaders, and practitioners in pursuit of a more just and sustainable world. FGU provides exemplary interdisciplinary programs within a distributed and relational learning model grounded in student-driven inquiry and leading to enhanced knowledge. This community of scholar-practitioners addresses personal, organizational, societal, ecological, and global concerns in pursuit of a more just and sustainable world.